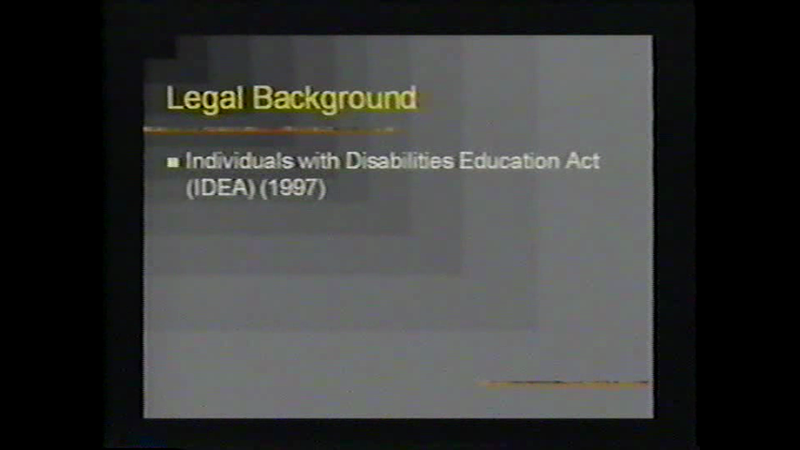 Federal and State laws require that each handicapped pupil must be offered a free and appropriate public education. This entails a number of requirements for the agencies that proved special educational services. They must find all children needing special education and determine if the child is, indeed, handicapped and determine the extent and nature of the handicap. They must develop an appropriate program of education for the child and provide that program in an environment that is appropriate to the child’s needs. In each of these steps, the child’s parents must be involved. In cases where the child has no living parent, parents cannot be located, or who is, for whatever reason, a ward of the state, the local school district is required to appoint a surrogate to represent the interests of the child. Individuals wishing to serve as a surrogate parent must be trained and approved by the local education agency (Metcalfe County Schools). Please find the video and all related documents. Schedule an appointment with Jamie Moss, Director of Exceptional Child Education, to complete the training and become approved.